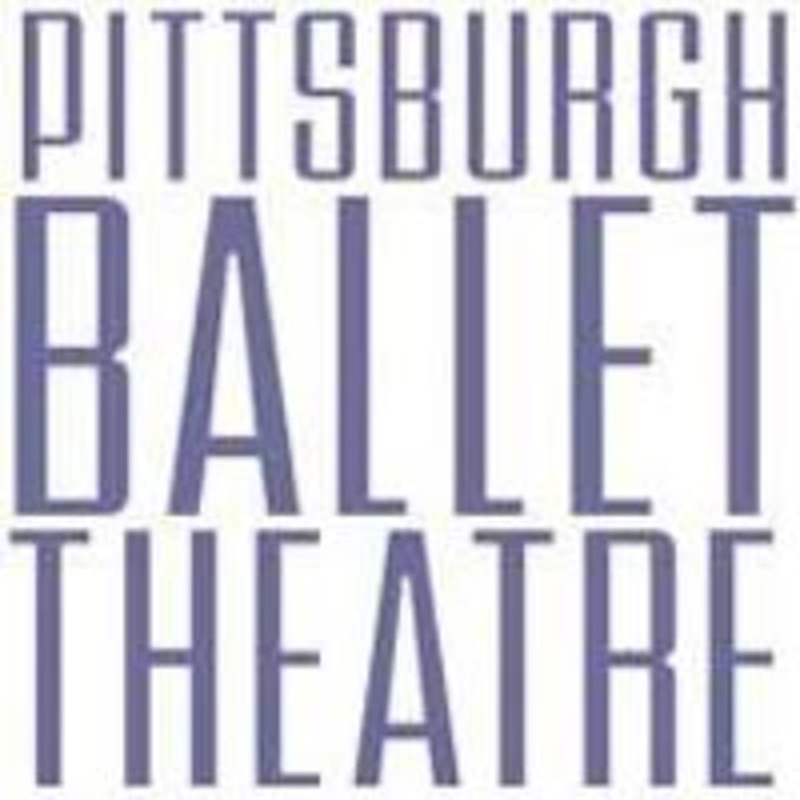 Beginning Ballet is designed for the adult student, who has little or no prior ballet experience or is easing back into ballet. Each class begins at barre and ends with a vigorous series of ballet combinations at center. Classes feature live piano accompaniment. Suggested Attire: Comfortable, fitted athletic attire. Socks, bare feet or ballet slippers. There are no upcoming “Beginning Ballet” classes on this day. Loved this class! Can’t wait to go back! Allie was fantastic! Very welcoming and a great instructor! This was a very introductory class. If youve taken ballet before, stick with something a little higher level. Instructor was very thorough, but if youre more experienced it isnt a true workout. Instructor was great, obviously well trained and great at explaining. One note, this is very much a ballet class, not a barre class. I was expecting a bit more of a workout but it was fun to try something new! And like I said, the instructor was great. Today's class was especially beginner friendly. The instructor broke down the steps a little more slowly. It was great. Tricky to follow if you're brand new, but fun and challenging. The pianist is great. As a former dancer, I loved this class to ease back into ballet! A slower pace, but still challenging!